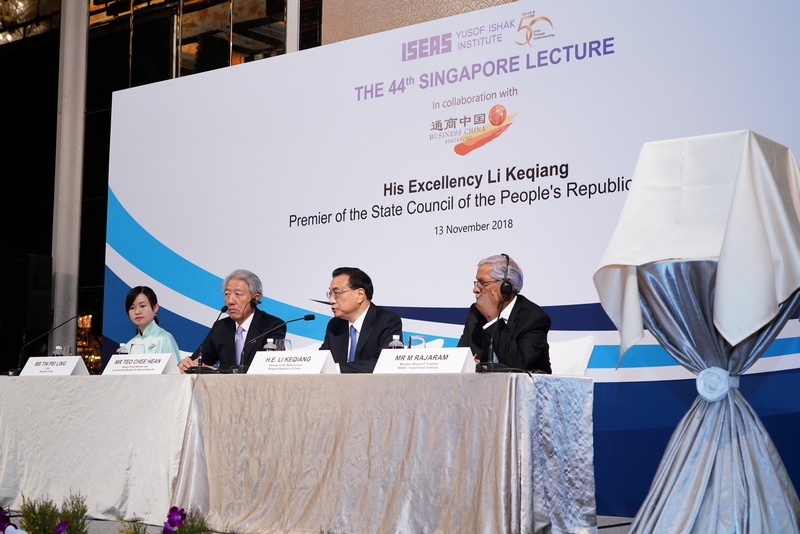 The 44th Singapore Lecture by ISEAS – Yusof Ishak Institute, in collaboration with Business China Singapore, was held on 13 November 2018 at The St. Regis Singapore. The 44th Singapore Lecture was delivered by His Excellency Li Keqiang, Premier of the State Council of the People’s Republic of China. See Photos.